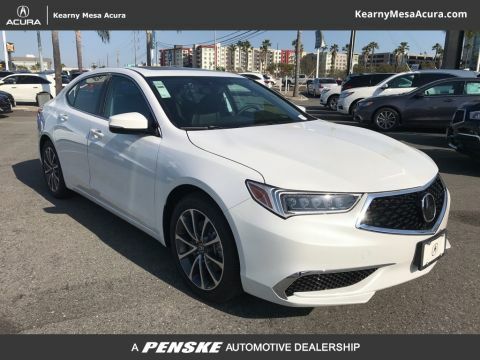 The new Acura TLX offers plenty of standard features and luxury for Del Mar, and is even more fun with the optional 3.5L V6 engine and “gratifying” 290 horsepower according to experts like Kelley Blue Book. 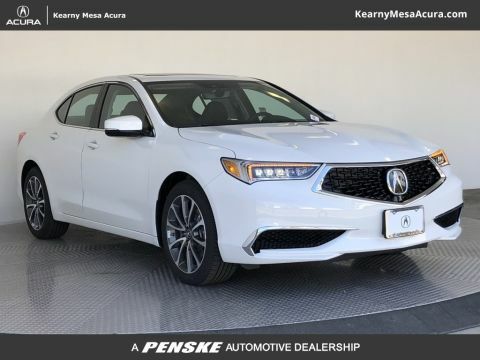 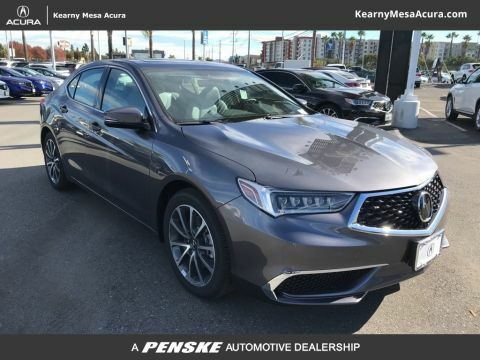 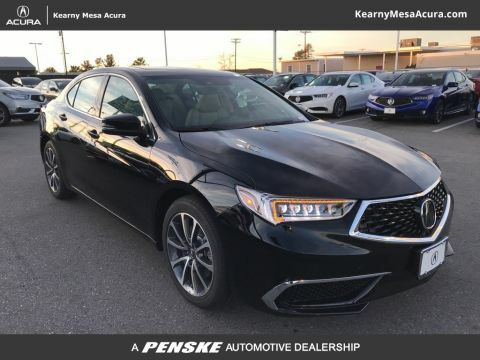 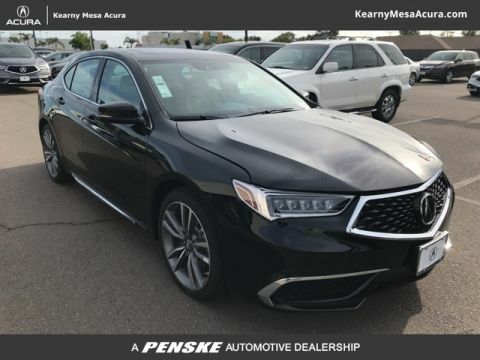 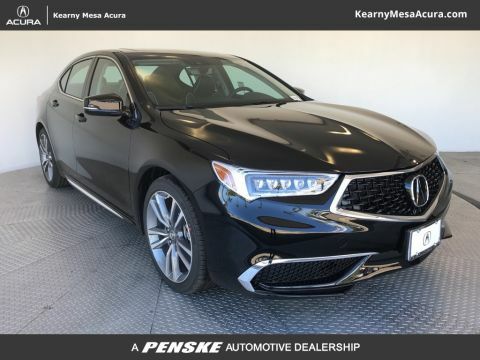 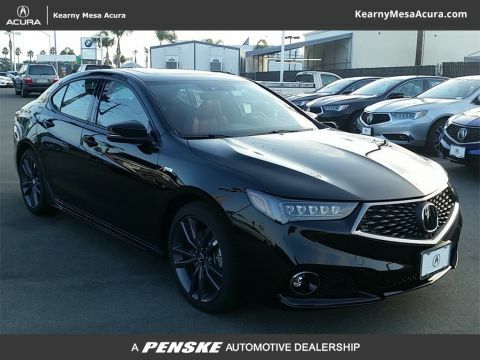 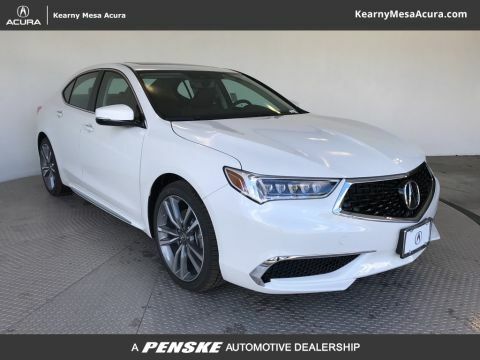 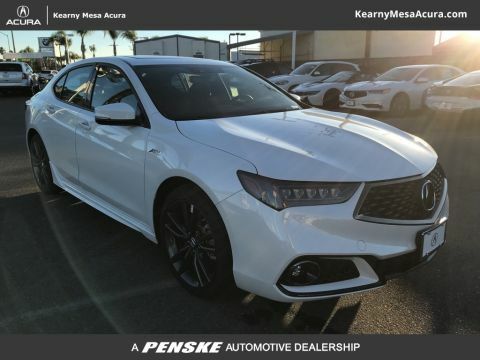 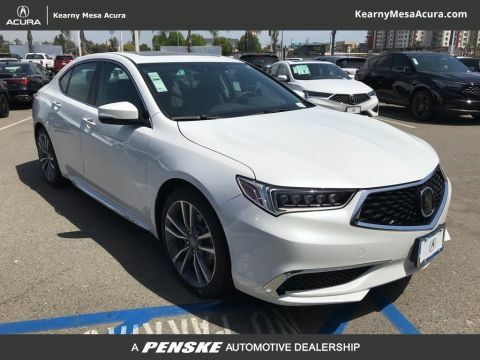 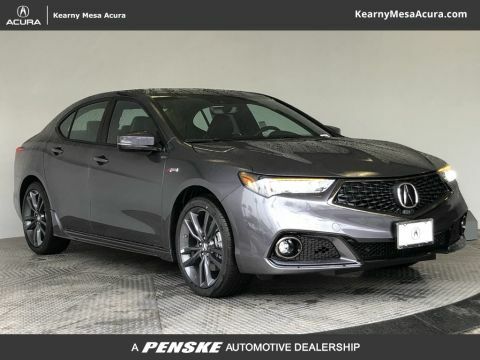 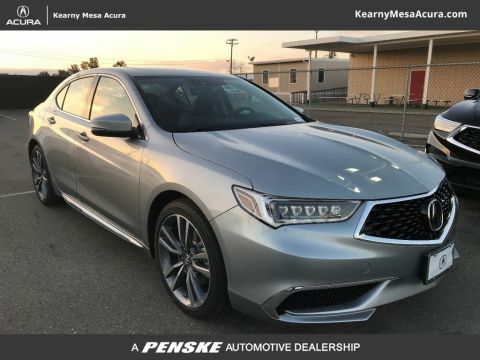 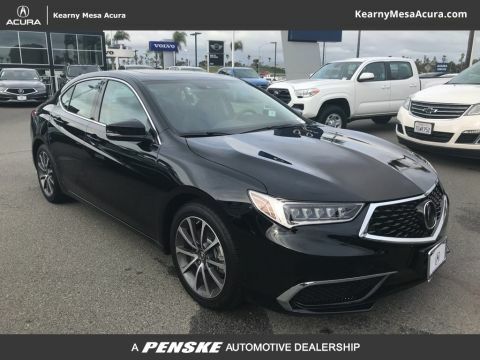 Browse our TLX V6 inventory to find a luxury sedan that has the power you need at Kearny Mesa Acura. 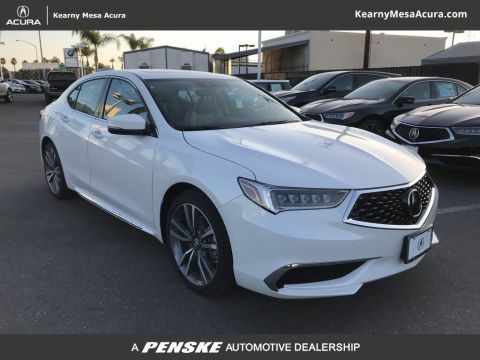 Learn about Acura TLX safety features like blind spot monitoring, TLX technology, and more at Kearny Mesa Acura. 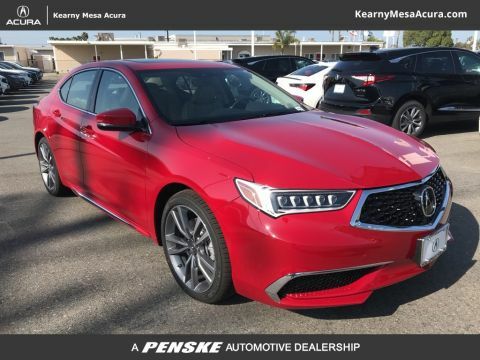 When you are ready to experience the performance of an Acura TLX V6 model in person, contact us for a test drive and make the trip from Carlsbad.